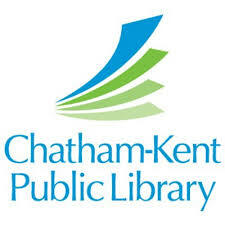 Over the next two days there are a couple of ID Clinics at the Chatham-Kent Public Library in Wallaceburg and Chatham. Assistance is available with Birth Certificates and/or Photo ID. Service Ontario will be on hand to issue Social Insurance Numbers and to answer questions. Come out to the Chatham branch tomorrow and the Wallceburg branch on Friday from 12:30 to 3:30. Chatham’s Bridget Carleton was drafted in the 2nd round of the WNBA Draft last night to the Connecticut Sun. The NHL Stanley Cup playoffs kicked off last night. 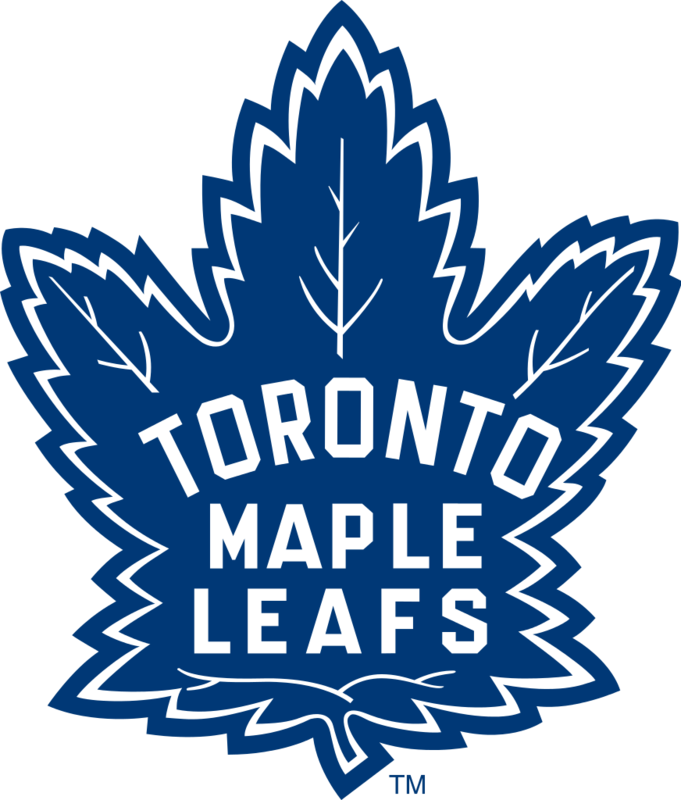 The Toronto Maple Leafs will begin their series with the Boston Bruins tonight at 7. 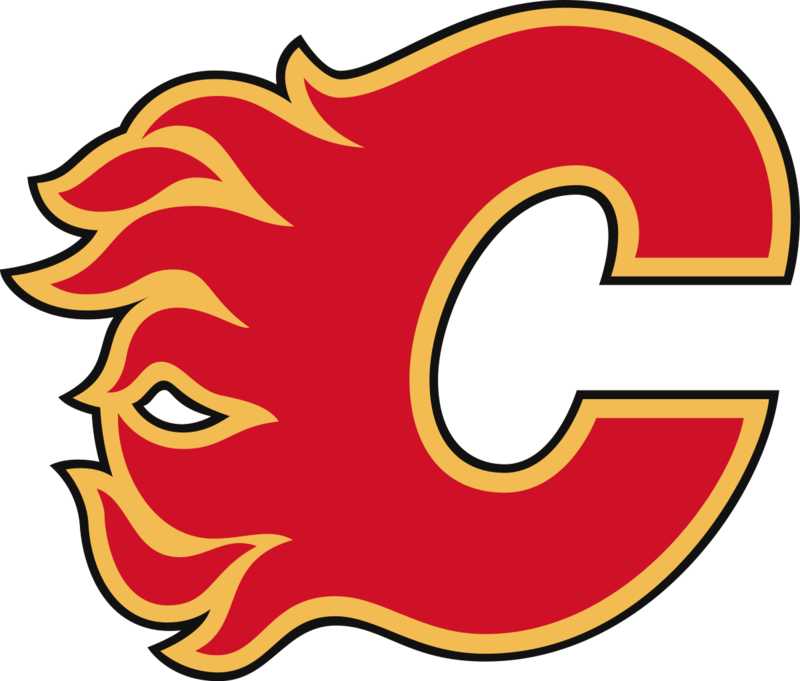 TJ Brodie and the Calgary Flames and the Colorado Avalanche Game 1 is at 10. The big news in science yesterday was the first ever photo of a black hole. The parent company of Snickers, M&M’s, and a bunch of other candies is doing their World’s Sweetest Internship thing again this summer. It’s a three-month paid position in Chicago. And if you like chocolate, it might be the best job ever. You have to be 21 to apply and have at least a high school diploma. You can upload your résumé and apply online. Just search for World’s Sweetest Internship.